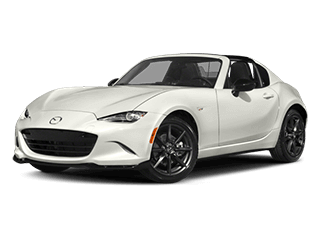 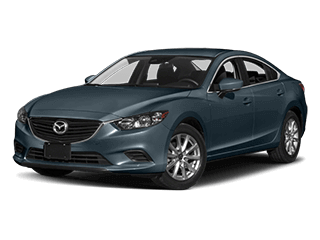 Not sure what kind of new Mazda vehicle suits your lifestyle needs best? 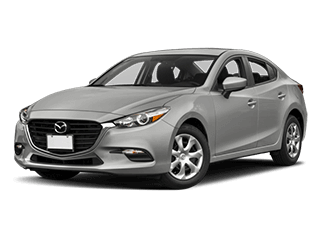 Come talk to our new car sales experts! 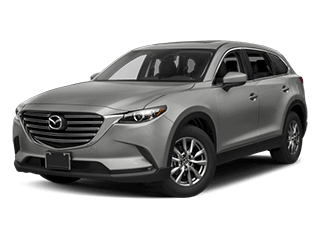 They’ll do a quick assessment of your needs, budget, and credit rating, and find the best 2018 Mazda vehicle for you! 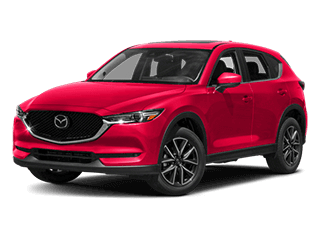 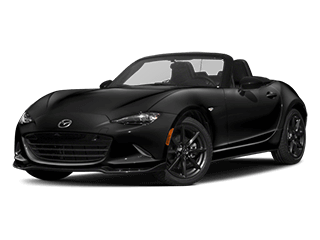 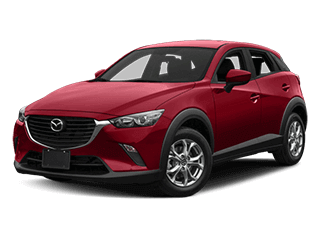 So what are you waiting for – contact us today or get directions to our Mazda dealership, proudly serving the broader Dallas region including Las Colinas, Bedford, and Euless. 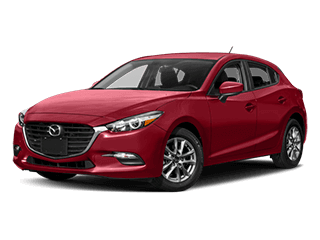 We hope to see you soon!